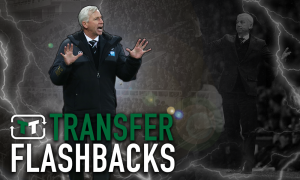 Pulling off these 2 major coups would change Newcastle's summer | The Transfer Tavern | News, breakdown and analysis on all things football! Rafa Benitez was forced into working with a shoestring budget last season, he will be hoping Mike Ashley gives him a war chest to spend this summer, as he looks to improve on his 10th placed finish. Newcastle United’s Spanish manager worked wonders to guide the Tynesiders to a 10th placed finish last season, without spending all that much on a squad which could have done with strengthening. Benitez got his side well organised and drilled. 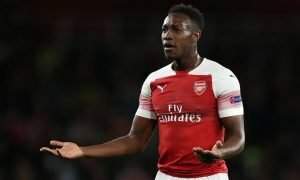 His success was largely built on defensive solidity, helped by the heroic performances of Jamaal Lascelles, who was a rock at the back all season for the Magpies. Jonjo Shelley was also a key player in the middle of the park. He was able to spread play with his range of passing. He impressed all season getting Newcastle on the move. 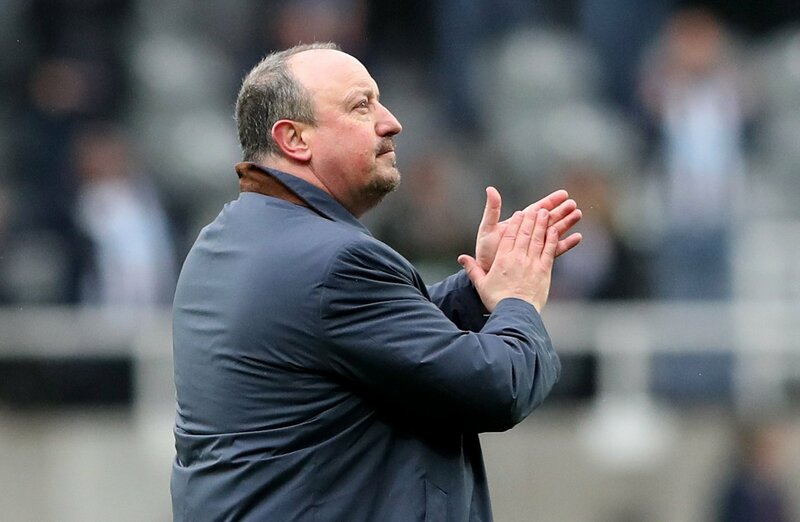 Rafa Benitez will really want to add to his squad this summer with some real quality, given the lack of money spent so far, he may have to further utilise the loan market. What does the future hold for Salomon Rondon?